The Tent City of Manila Hotel hosted the First International Business Summit on Mindanao last June 28, 2014. From July 1- 31, 2014 Chef Jessie Rockwell Club plays host to Ceasar Cheng's brushstroke exhibition. Hailed for his realistic and fluid strokes, Ceasar Cheng's brushstrokes echoes the essence of the Lingnan School Tradition of Chinese Painting. This style of brushstroke is elegant and dynamic and makes the painting lively because it looks two-dimensional compared with the Traditional Brushstroke painting method. 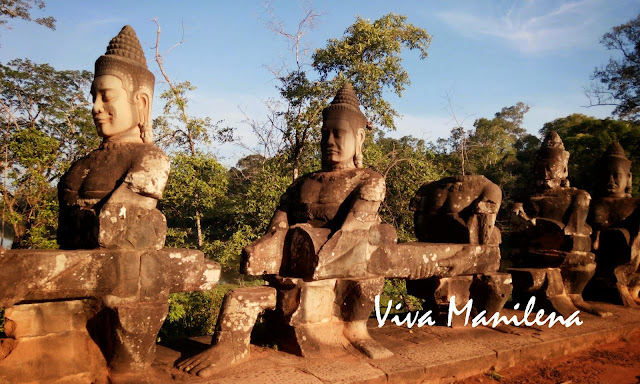 The First International Business Summit on Mindanao is scheduled on June 28, 2014 and this is a significant milestone for Mindanao as business leaders worldwide will convene at the historical Manila Hotel for the whole day event. The summit aims to promote Mindanao to the world business community as a place to invest in, with its Vision to "Restore the lost Glory of Mindanao." It was an exciting day for fans of The Philippine Volcanoes as they had their chance to meet and have photo ops with their idols last Sunday, June 22 at the FILA Store in Glorietta and SM MOA respectively. The day turned hot especially during the meet-and-greet session with the FILA Ambassadors in Glorietta. I think that this year's Toycon is definitely better than last year's so you still have the whole Sunday to bring your family there and have loads of fun. It is at the SM Megatrade Hall in SM Megamall. 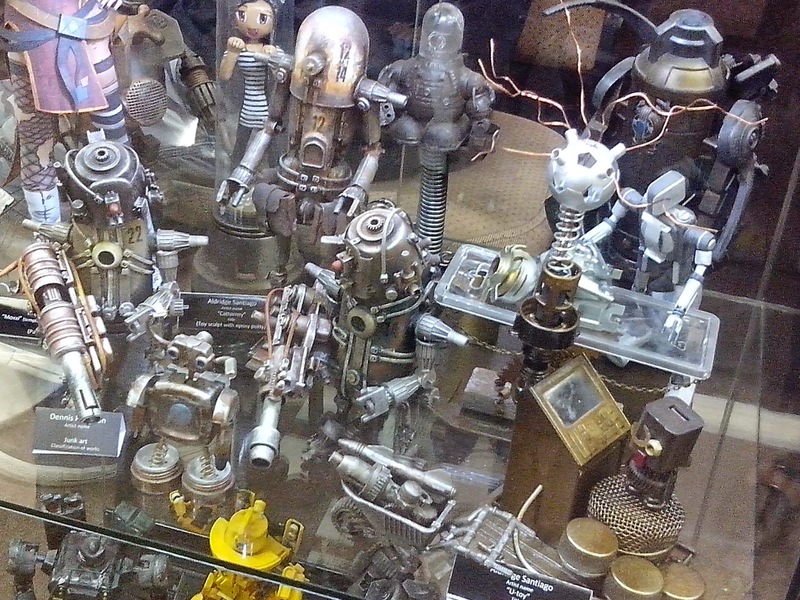 Here are some photos taken during Day 2 of ToyconPH2014. The toys pictured here are lovingly made by an enthusiast of recycling. Thumbs up! 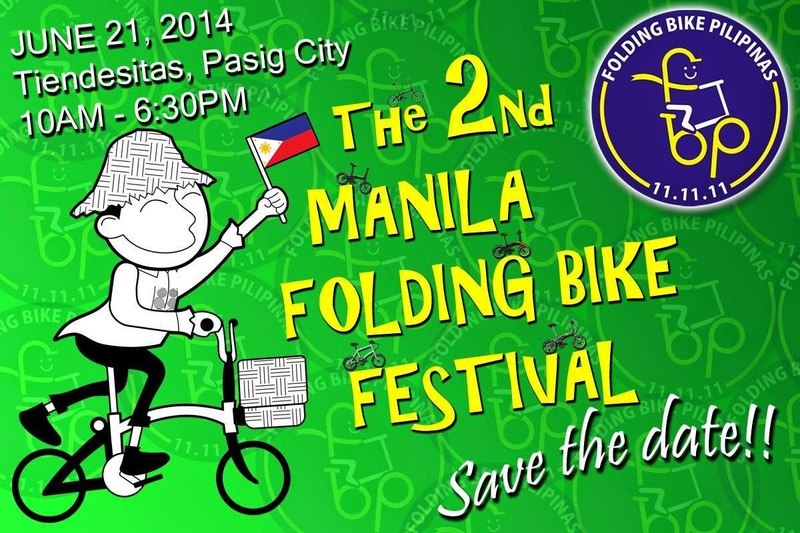 On June 21, 2014, Folding Bike Pilipinas will host The 2nd Manila Folding Bike Festival in Tiendesitas, Pasig City. This whole day event includes a bike parade, bike show, bike clinic, exhibits, talks about care and benefits of biking and a whole lot more. 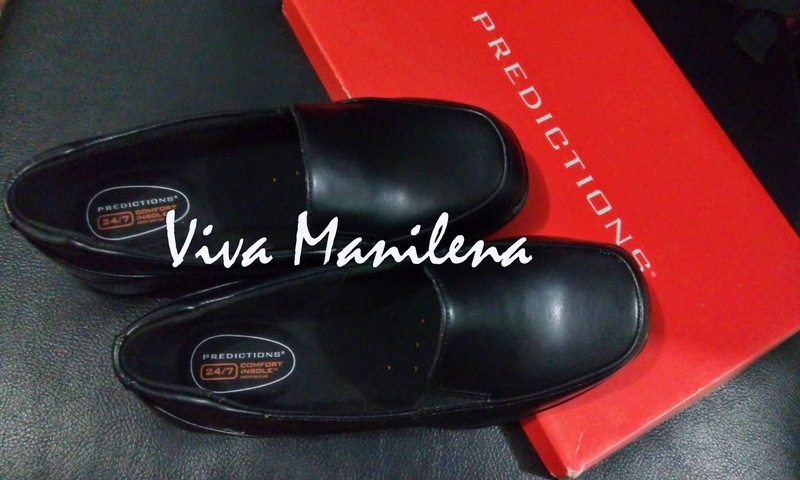 As always, I love unplanned shopping because its thrilling to find something that is worth buying. And in this case, the price of the item was so mind-boggling that I have to ask twice if its true.